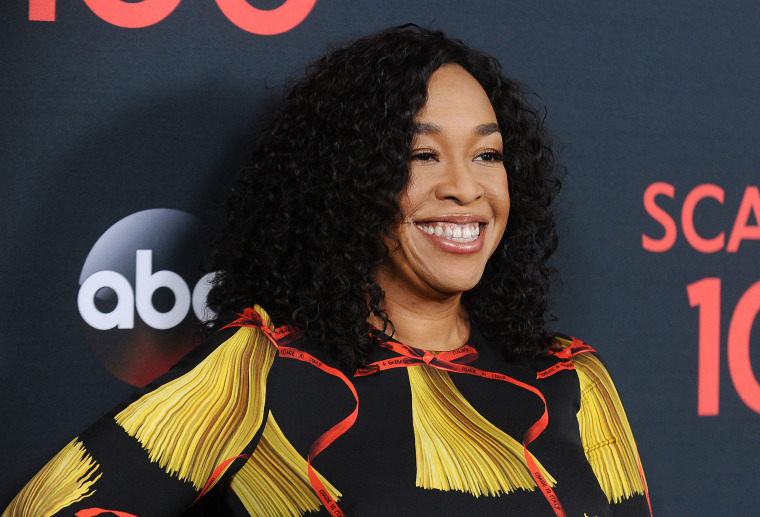 Ahead of the new seasons of her ABC #TGIT drama series “Grey’s Anatomy,” “Scandal” and “How To Get Away With Murder,” prolific producer Shonda Rhimes and her team at Shondaland have partnered with Hearst and launched a new website, aptly called shondaland.com, to expand their brand in the digital space. Shondaland will be hosted by Hearst Magazines Digital Media’s proprietary content platform MediaOS and will also receive syndication opportunities across Heart’s properties like Cosmopolitan, ELLE, Harper’s Bazaar and Marie Claire. The two companies will also collaborate on creating custom programs for advertisers, as well as monetizing content on the new site. Dove, for whom Rhimes acts as Creative Director on their Real Beauty Productions film series, will be also be a collaborative content partner for the website. They will work together to create additional custom content, such as an interview series with Rhimes that currently lives on the site and features her sitting down with women like Fat Girls Dance founder Cathleen Meredith and barber Kylee Howell. Rhimes has her own pages on the site with articles thus far on hair, politics, losing weight and a special Q&A with Maxine Waters, as well as a video interview section that includes her Dartmouth commencement speech. Shondaland.com launches just about a month after Rhimes inked a multi-year production deal with streaming giant Netflix. There, she will begin producing new scripted series for the digital space while still being involved in her current Alphabet network programs (which also includes the upcoming law drama “For The People”).